ALthough the colour came out beautifully, I had a major issue with this product. 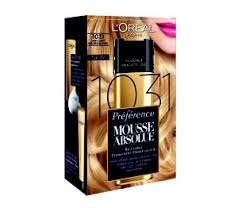 After using it, I found that the colour would constantly run from my hair - even six weeks after usage. I went to my stylist to get the colour removed and after telling her which product I had used, she told me that she wouldn't be able to remove the colour from my hair as I used straightening irons and curling irons and the silicone in the dye would have melted into my hair. Sun-In Super Spray-In Hair Lightener 1. 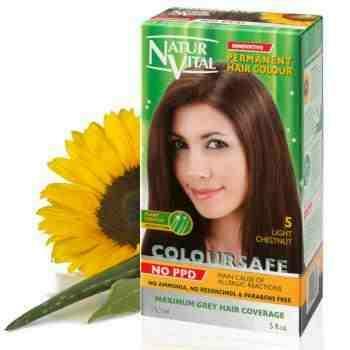 Natur Vital Colour Safe Hair Dye 2. Schwarzkopf Live Colours Cosmic Blue (90) 3. 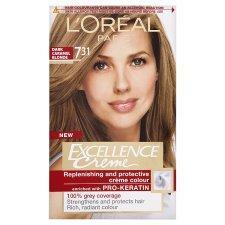 L'Oréal Paris Excellence Creme 7.31 Natural Dark Caramel Blonde 4. Naturtint Permanent Hair Colour 5.